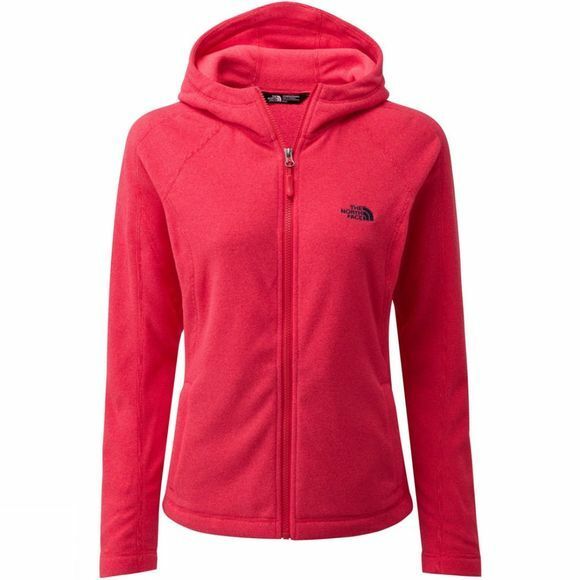 The Women's Brianna Hoody is a soft, insulated hooded fleece; an essential layering piece for your wardrobe this winter. 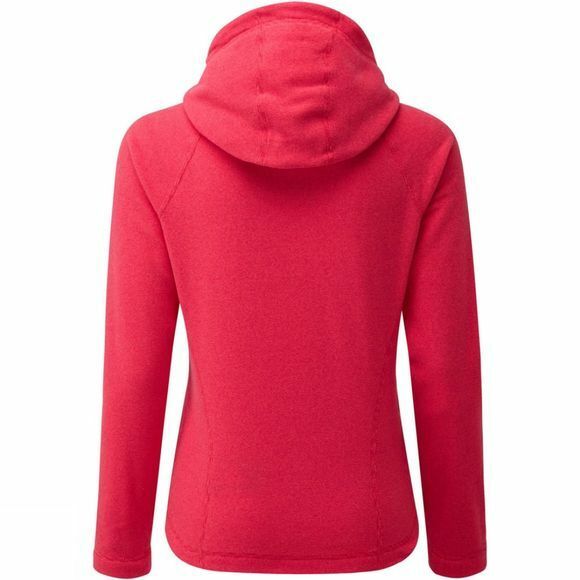 The double-sided brushed microfleece has a luxurious feel to keep you snug and warm on cooler days. Features include two pockets for storage and contrast flatlock seams for greater comfort against the skin. Ideal for winter walking, hiking or relaxing at home.